This smoking hotel offers free underground parking and free WiFi in public areas. It is located in Hamburg’s Altona district, just a 5-minute walk from the Reeperbahn S-Bahn Station. All rooms at the hotel are smoking rooms. 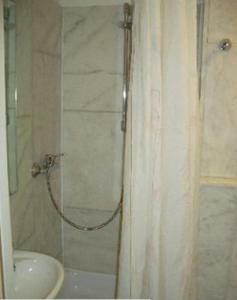 Every room at the Hotel Stadt Altona includes a private bathroom and a TV. Reception is open 24 hours a day. Drinks are sold at reception and can be enjoyed in a smoking lounge. 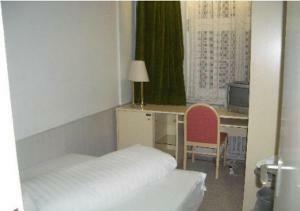 The Hotel Stadt Altona is a direct S-Bahn train ride from Hamburg Central Station and the Jungfernstieg. The famous Fish Market is less than 15 minutes away on foot.